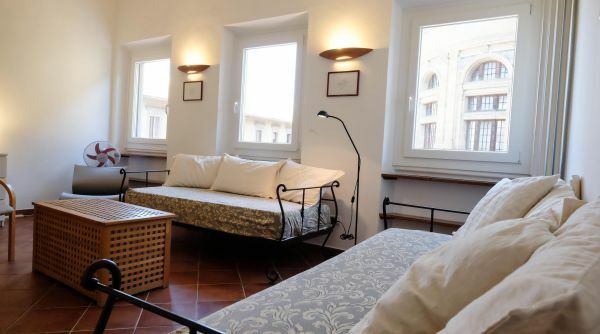 The apartment is a very bright studio, renovated in 2015 and located on the 3rd floor of an ancient tower transformed into an apartment building. 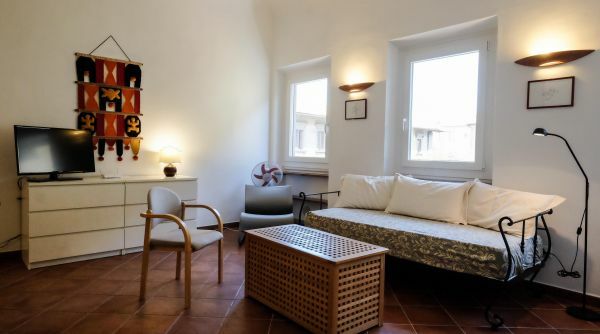 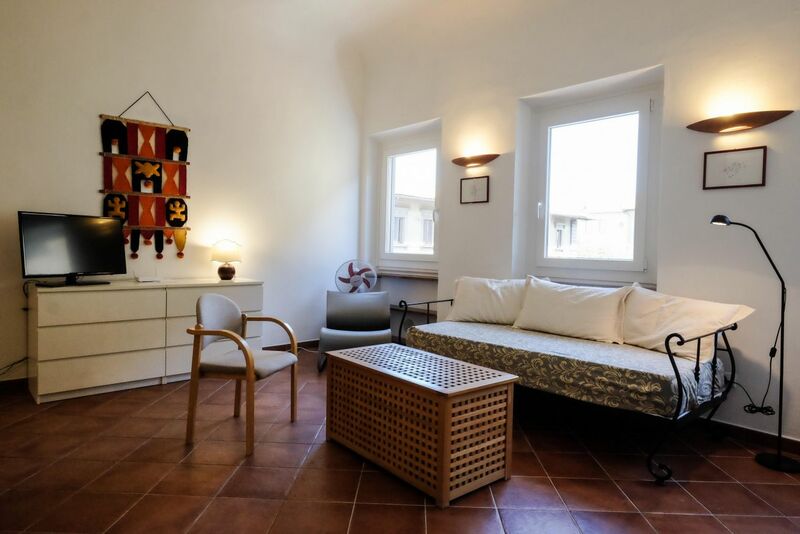 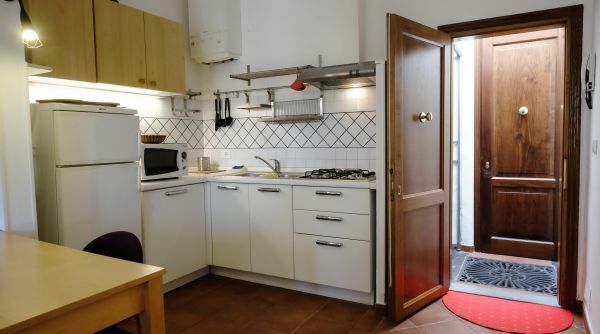 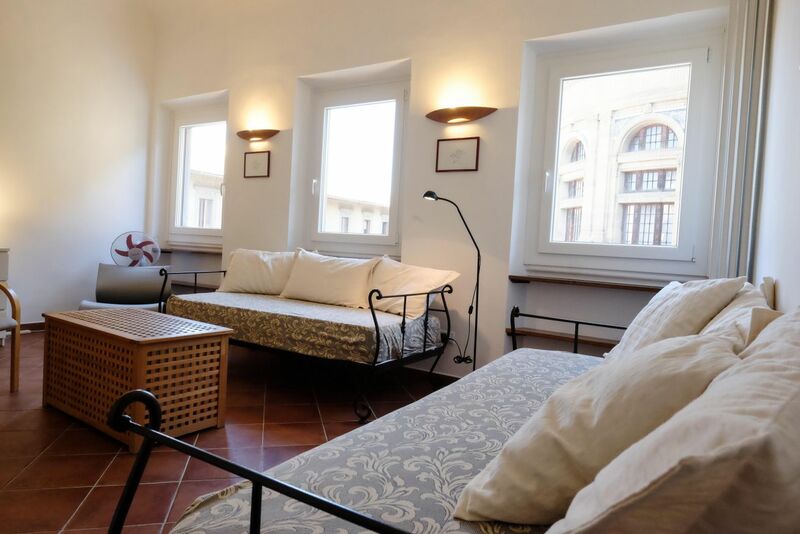 The apartment is located just 300 meters from Piazza Santa Croce next to the Central National Library, only 10 minutes’ walk to Palazzo Vecchio. 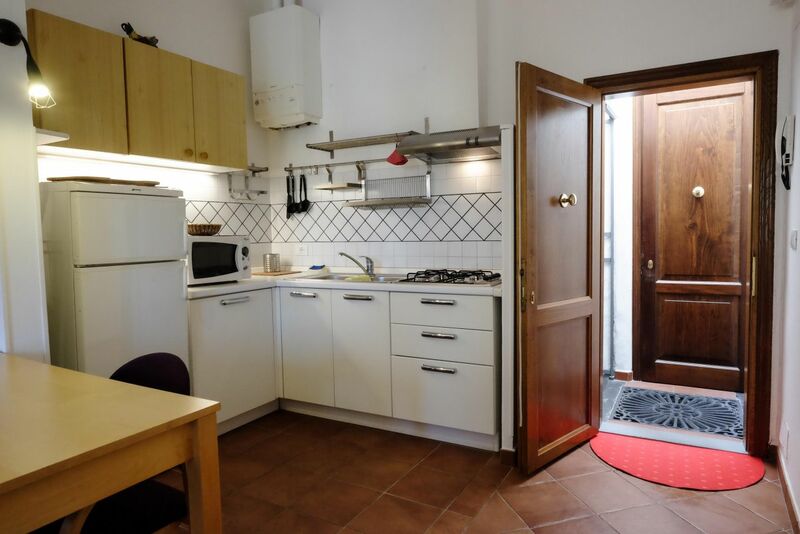 The entrance gives onto the large room, with a leads fully equipped kitchen on the right, complete with fridge-freezer, microwave and a table for two / three people and flat screen TV. 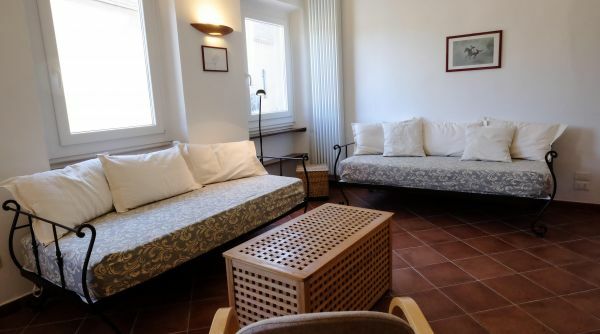 The room is very spacious and functional, as it’s easily transformed into a bedroom once the sofa beds are pulled. 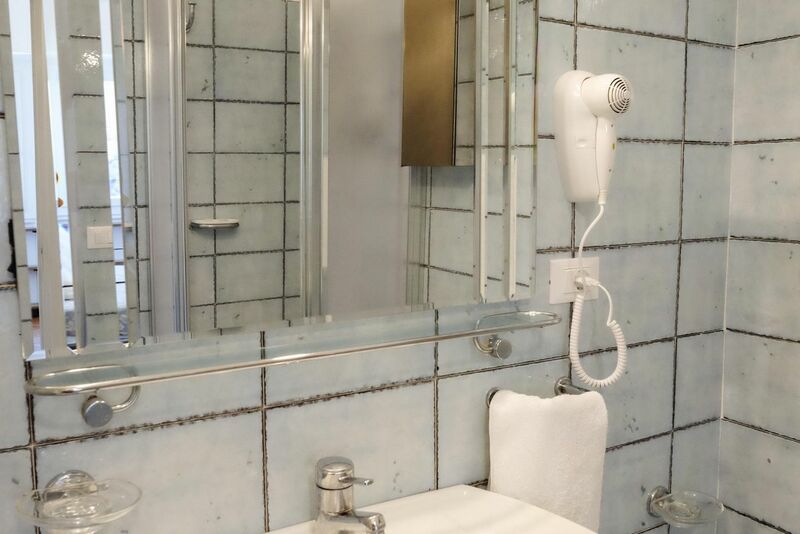 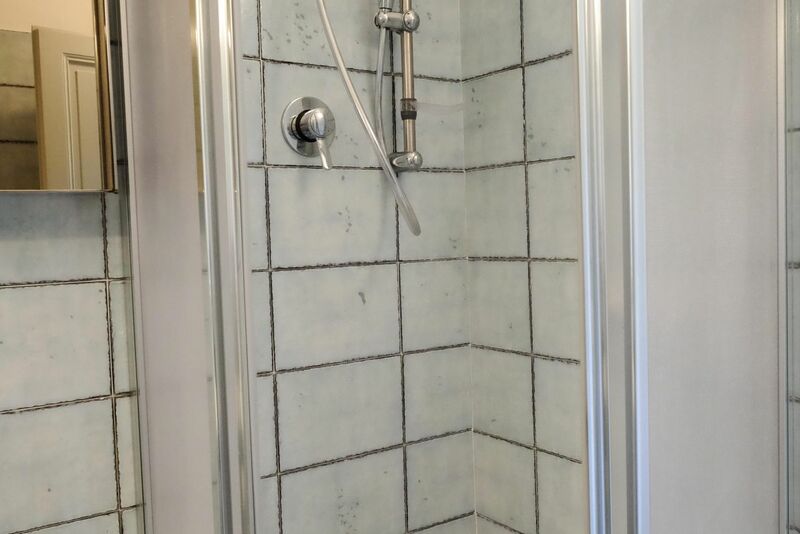 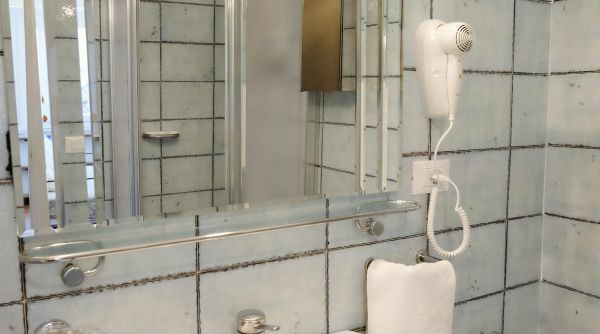 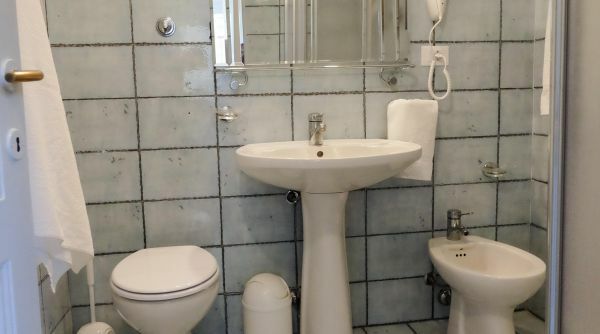 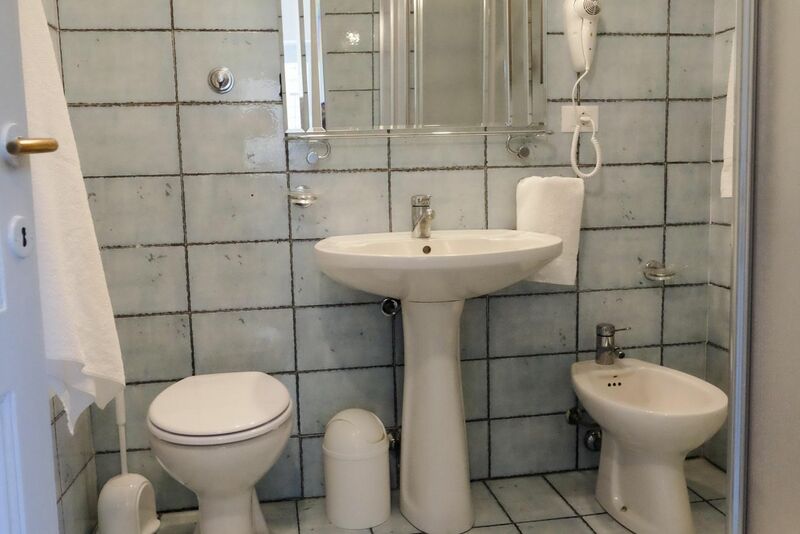 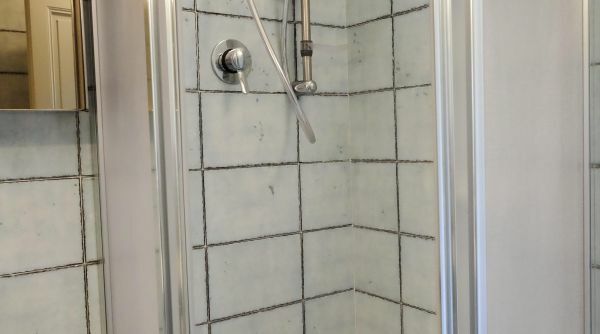 The bathroom is comfortable and equipped with shower, hairdryer and wall mirror, the washing machine is placed in a special compartment. 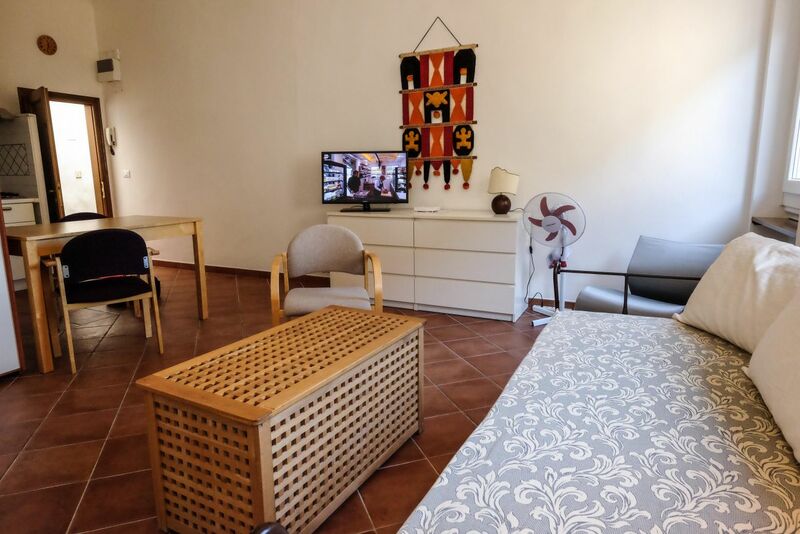 The apartment is fitted with air conditioning, heating and wifi. 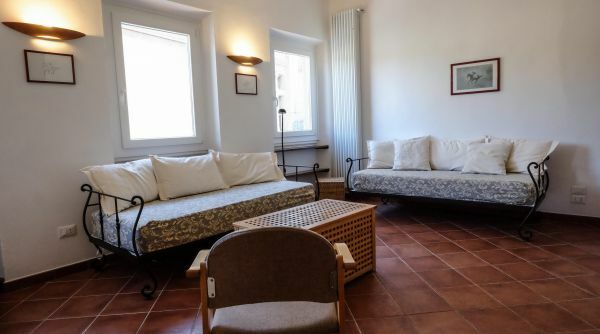 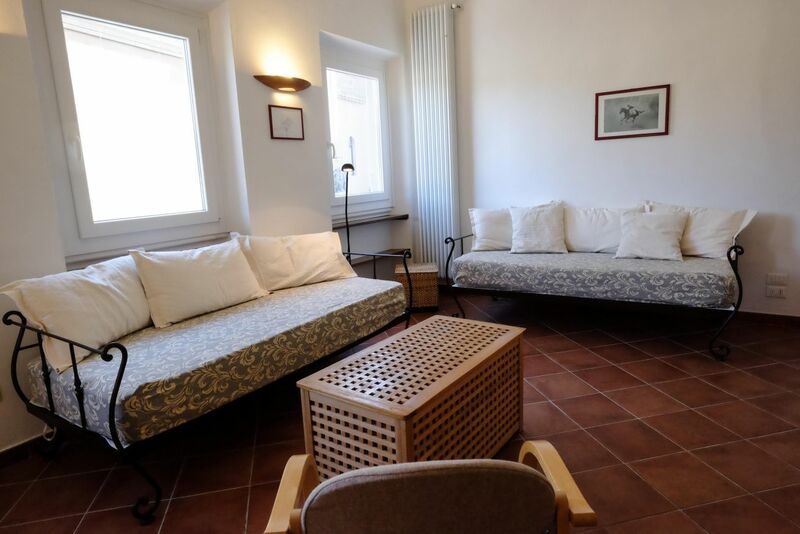 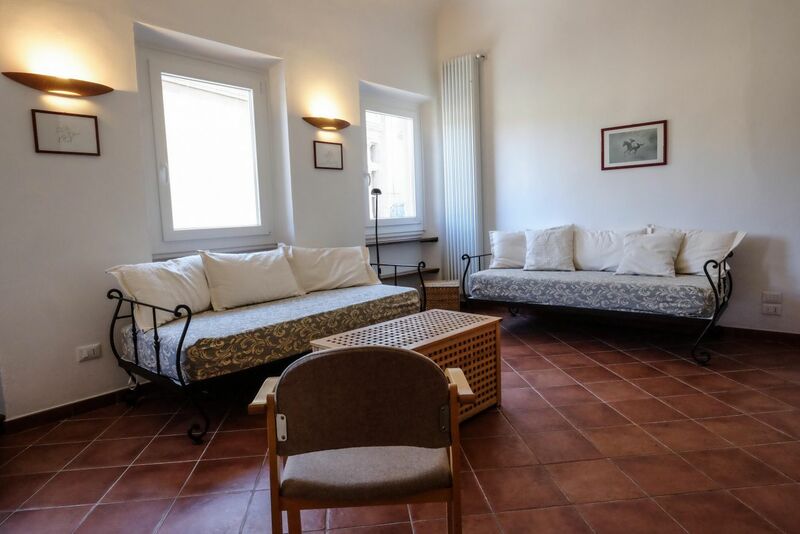 The amount paid for the booking of the following accommodation is inclusive of the services provided by the Apartments Florence company to the guests.